Millions of people rely on Google’s productivity tools for their daily work, and the last few months have been frustrating for iPhone and iPad users. Even though iOS 11 was released back in September—and was in beta for months before—Google Docs, Sheets, and Slides did not support the drag-and-drop feature for iPad users. Such a critical productivity feature, ignored in some of the most popular productivity apps in the world! And while the iPhone X may have been released just a few weeks ago, the emulator has been available since September for developers, and yet Google has been slow to support the new display size in many of its apps. 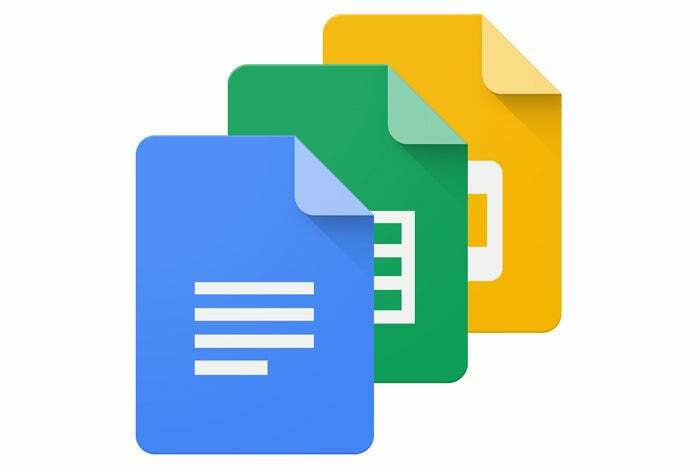 Today, Google fixes both of those problems with big updates to Google Docs, Google Sheets, and Google Slides. You now get proper formatting on the iPhone X and drag-and-drop on the iPad with iOS 11. The story behind the story: Google is typically very good about supporting new iOS features and Apple hardware with its apps and services, but has been uncharacteristically slow to get on board with Apple’s latest releases. Google just fixed a horrible iPhone X battery drain bug in the YouTube app, but critical Google apps like Gmail and Google Maps still aren’t formatted properly for the iPhone X. Today’s app updates take Google a big step closer to where it needs to be.